Make an informed decision about your web hosting! We've been doing this for over 10 years! If you are new to the world of creating websites, you might find yourself asking the question "What Is Web Hosting?". Maybe you have some idea about what hosting is but you're not too sure. When you design a website and want other people to view it, you will need to upload (publish) the website files to a web hosting service. Web hosting services work by providing high-powered computers (web servers) with a high-speed network for your website to live on. Think of it like a parking space for your car which allows you to easily locate your vehicle. When someone types in your web address (such as www.adzonemedia.co.za) they will be connected to your web server where they can browse the pages of your website. Adzone is a pioneering online marketing firm that deliver business success. 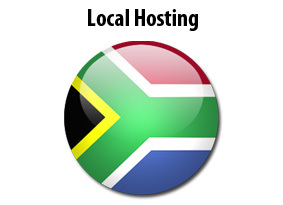 If you have website created only for South African users we recommend you go with our local hosting through Afrihost. Local users will be able to download your website much quicker. If you have website created for the international market then we recommend you go with our international hosting through Webfaction. 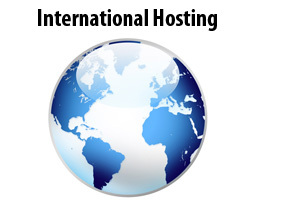 Our international server is preconfigured with all the popular and latest web services.